Perfect for engineering, visualization and Machine Learning, HP’s most popular workstation delivers disruptive performance for a wide spectrum of applications. With a choice of Intel® Xeon® or Core™ X processors, and support for dual extreme graphics, you get all you need, nothing more. Advanced security features come standard on every Z4. Rest assured your device, identity and data are safe with security software like HP Client Security Suite Gen3  and HP Sure Start Gen3  featuring a self-healing BIOS. For Core i9-X configurations from May 1, 2018. Includes the drivers for 64-bit OS versions of Red Hat Enterprise Linux (RHEL) 6 and 7, SUSE Linux Enterprise Desktop 11 and Ubuntu 14.04. Paper license with 1-year support and no preinstalled OS. This second OS must be ordered with the HP Linux Installer Kit as the first OS. Windows 10 is preinstalled. Only one version of the Windows software can be used at a time. Switching between versions requires uninstalling one version and installing the other version. Back up all data (files, photos, etc.) before uninstalling and installing operating systems to avoid loss of data. Multicore is designed to improve performance of certain software products. 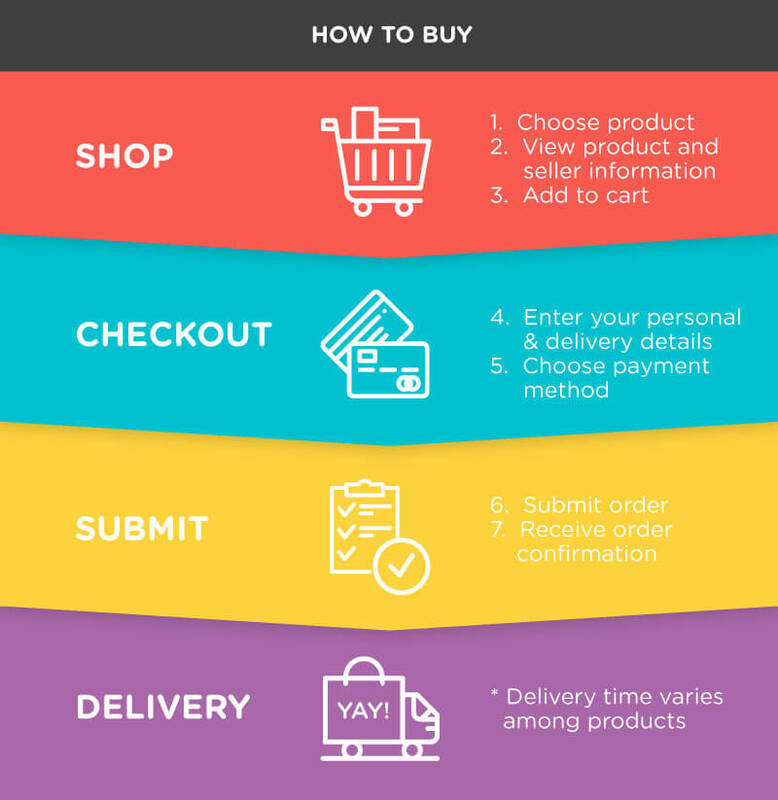 Not all customers or software applications necessarily benefit from use of this technology. 64-bit computing system required. Performance and clock frequency vary depending on application workload and hardware and software configurations. Intel numbering is not a measurement of higher performance. Dual graphics configuration requires the 750 W chassis. Dual graphics configuration requires the HP Z4 G4 Fan and Front Card Guide Kit, available both as CTO and AMO. Dual graphics configuration requires the requires the 750 W or 1000 W chassis and the HP Z4 G4 Fan and Front Card Guide Kit, which is available both CTO and AMO. Single graphics configuration requires the requires the 750 W and 1000 W chassis and the HP Z4 G4 Fan and Front Card Guide Kit, which is available both CTO and AMO. Dual graphics configuration requires the 1000 W chassis. Screen size is measured diagonally. All monitors are supported by all operating systems available from HP. Only available on Xeon W configurations. Up to (4) 8.89 cm (3.5 in) 7200 rpm SATA drives. 500 GB, 1.0, 2.0, 4.0 TB. Dual M.2 SSD modules plus the carrier. Z Turbo Drive Quad Pro modules require the Z4 G4 Fan and Front Card Kit, available as CTO. Z Turbo Drive Quad Pro modules are not supported on Core i7-X configurations. M.2 SSD module only that are designed to be installed into the Quad Pro carrier. Installing an optical drive into Z4 G4 requires a 13.33 cm (5.25 in) external bay adapter. For solid state drives or hard drives, GB = 1 billion bytes. TB = 1 trillion bytes. Actual formatted capacity is less. Up to 30 GB is reserved for system recovery software. Maximum memory capacities assume 64-bit operating systems such as Windows 10 Pro 64-bit, Windows 7 Professional 64-bit. The processor supports up to 4 channels of DDR4 memory. To realize full performance at least one DIMM must be inserted into each channel. The CPUs determine the speed at which the memory is clocked. If an 2400 MT/s capable CPU is used in the system, the maximum speed the memory runs at is 2400 MT/s, regardless of the specified speed of the memory. Memory configurations using 32 GB DIMMs require the HP Z4 Memory Cooling Solution, which is available both as CTO and AMO. DDR3 DIMMs are not supported. Optional 6.35 cm (2.5 in) adapter available. 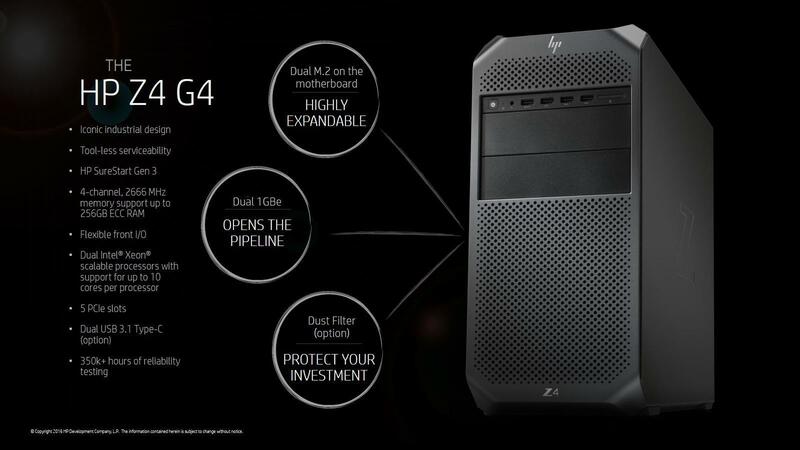 The HP Z4 G4 Memory Cooling Solution is available to add to any configuration for improved system cooling, but is required for memory configurations using 32 GB DIMMs. Exact weights depend upon configuration.